Achieve enviable wings with American cosmetics label Stila’s bestselling Stay All Day Waterproof Liquid Eye Liner; a smudge-free formula that lines lids with ease and dries quickly. Applied with a fine felt micro tip designed for superior control and precision, the long-wearing liner glides on smoothly without skipping, pulling or color-bleeding. 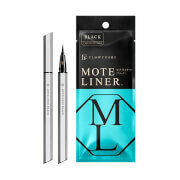 Whether you’re a makeup novice or pro, anyone can create impressive cat eyes with this highly pigmented liner. Shake well before use. Sweep pen along lash line. 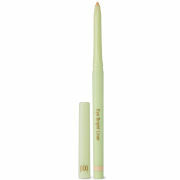 Use tip of pen to fill in between lashes for natural definition and a fuller lash line. Build to intensify color. Use with after the original Stay All Day® Waterproof Liquid Eye Liner to detail and perfect your look. Store horizontally for best performance.